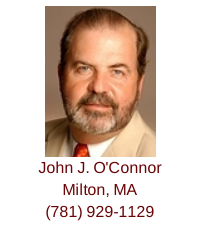 Attorney John J. O'Connor is an exclusive buyer agent, with an office in Braintree, MA, and he has lived in Milton, MA for more than 40 years where he has owned a home there for more than 30 years. Providing buyer representation, John helps both first-time and experienced home buyers alike purchase properties in Norfolk and Plymouth Counties including, Milton, Quincy, Braintree, Weymouth, Hingham, Cohasset, Hull and surrounding communities. John can be reached using email or by calling his mobile (781-929-1129). John, a licensed Massachusetts real estate broker, is a member of the National Association of Exclusive Buyer Agents, the Massachusetts Association of Buyer Agents, the Greater Boston Real Estate Board, the Massachusetts Association of REALTORS® and the National Association of REALTORS®. John graduated from the University of Notre Dame in 1973, and he earned his Juris Doctor degree from New England Law in Boston in 1995. In law school, John was an editor of the law review and a recipient of the school's Scholar Award. He is admitted to practice law in the Massachusetts state courts, the United States District Court for the District of Massachusetts and the United States Supreme Court. Prior to practicing law, John served as a Senior Special Agent for the U.S. Secret Service for more than 22 years. He retired from the U.S. Secret Service in August 1996. During his last five years with the U.S. Secret Service, John was a member of the Department of Justice New England Financial Crimes Task Force investigating bank fraud. In that capacity, he examined hundreds of commercial and residential real estate transactions ranging from simple condominium loans to multi-million dollar commercial real estate transactions. 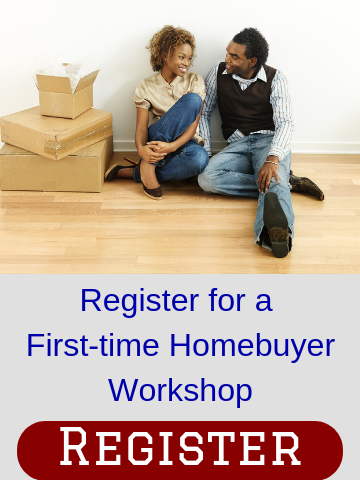 During his legal career, John has closed hundreds of real estate transactions. He also is a member of the Massachusetts Bar Association. John has been a volunteer patroller for the National Ski Patrol for more than 20 years, and he has been actively involved in Judo for more than 35 years, most recently as a volunteer instructor with the Phoenix Judo Club in Braintree, MA. John can be reached using email or by calling his mobile (781-929-1129). 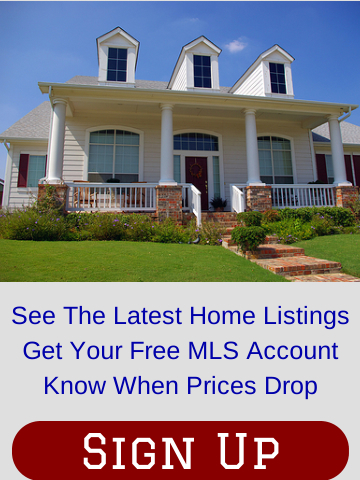 Fill out the form below to see the latest listings in Milton, MA; Quincy, MA; Braintree, MA; Weymouth, MA; Hingham, MA; Cohasset, MA; Hull, MA and the surrounding communities.